Our first charity concert of 2018 was held to support the work of Cara Coweth Water Sierra Leone, a Stithians based charity which helps to provide clean water in some of the most remote villages in Sierra Leone. 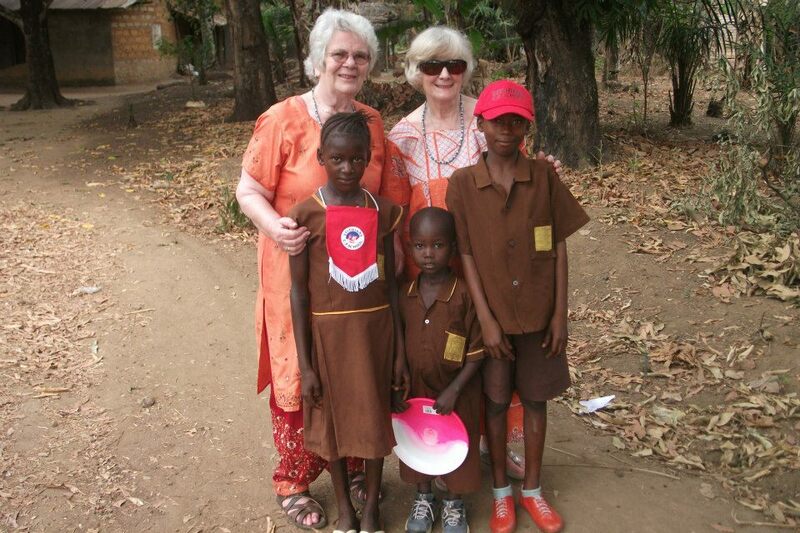 will be winging their way shortly to the village of Yamkoboh bearing funds which will enable the start of a new well – hence the title of this article! 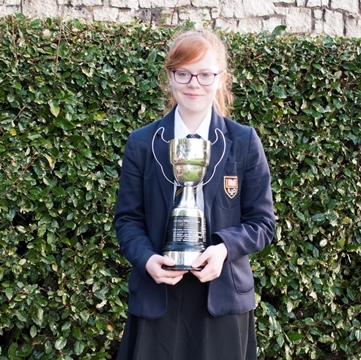 (pictured here holding her trophy from the recent County Music Festival) entertained and amazed us with her confidence, maturity and musical skill. The Choir is grateful to all the wonderful people who gave of their time, talents and hospitality to help raise money for this exceptional charity. Now we can move forward into Spring having done a little bit to enrich some lives – musically in Cornwall and aquatically in Sierra Leone! 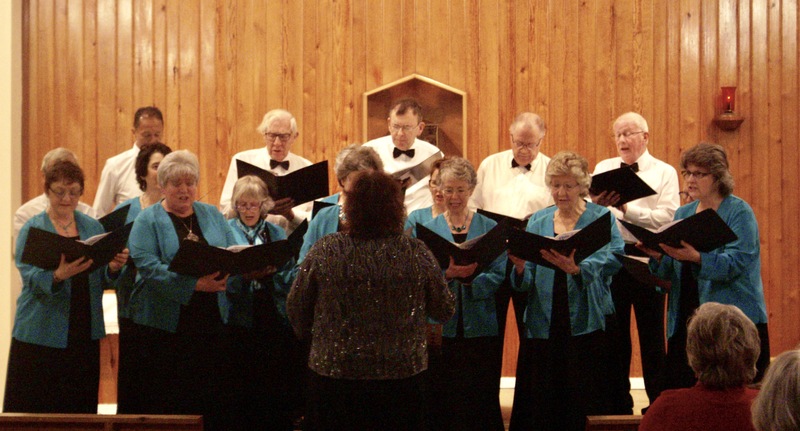 This entry was posted in charity, Concert, Stithians Ladies Choir by Bea Geddes. Bookmark the permalink. 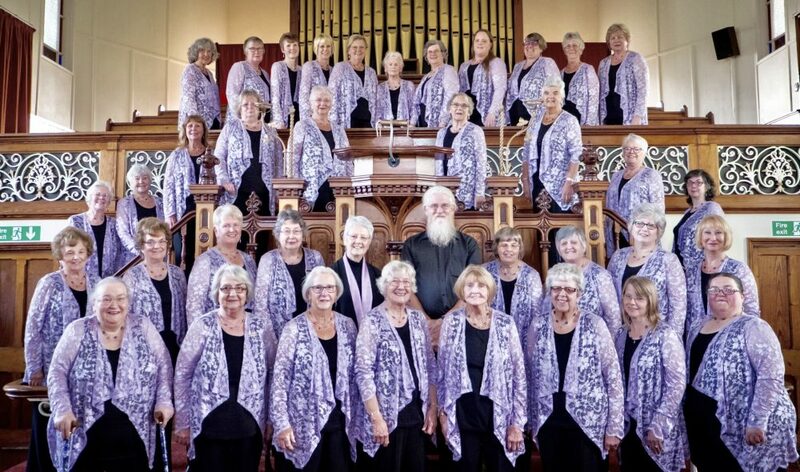 Congratulations to the Stithians Ladies Choir and Pentyr Singers for raising money for such a wonderful cause to help the work of Cara Coweth in Cornwall. And a big happy birthday to your conductor, Bea! It is work like this that changes the world when our political leaders often fail. Greetings from the south of New Zealand! Thank you for your kind words, antipodian visitor! We take joy from our efforts and comfort in the fact that small changes are better than none.